The Araluen Arts Centre and the Alice Springs Art Foundation would like to congratulate Robert Andrew as the winner of this year’s The Alice Prize. Andrews’ work “Whitewash over the burn” was announced as the winner of the acquisition award this evening by this year’s judge Brian Ritchie, MONA FOMA curator. 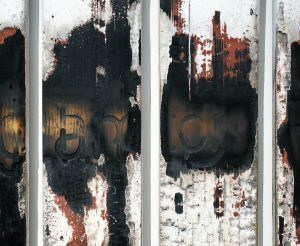 Image: Robert Andrew, Whitewash over the burn, 2017, burnt timber boards – aluminium, ochre, oxides. “In ‘Whitewash over the burn’ (2017) I took wooden panels from my colonial-era house in Brisbane, which would have been cut from trees predating colonisation. My great-grandmother was of the Yawuru people, from the Broome area in the Kimberley region in Western Australia. I used a CNC machine to embed the boards with text from her repeated applications for citizenship and subsequent denials. In 2020, the Alice Prize will celebrate its 41st incarnation with the award for the winning artwork of $30,000. The Alice Prize is an acquisitive national contemporary art prize, welcoming entries from around Australia, in any medium or theme. 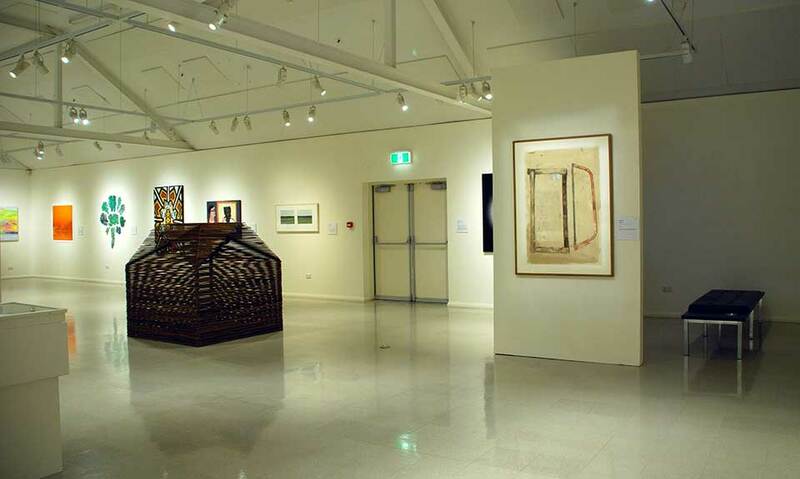 Significant among regional art prizes, the Alice Prize contributes to one of the largest regional collections of contemporary Australian art, with works by leading artists acquired since 1970. Coordinated by the Alice Springs Art Foundation, the Alice Prize is judged by an expert selection panel and judge of national standing, with national exposure for exhibiting artists and the opportunity to show in Mparntwe/Alice Springs, the cultural heart of Australia. Applications will be accepted for the 41st Alice Prize in 2020 in the second half of 2019. The closing date for applications will be in early February 2020. Watch this space for more details. The judge of the 41st Alice Prize will be Rhana Devenport, Director of the Art Gallery of South Australia. The selection panel for 2020 will be announced later in 2019. 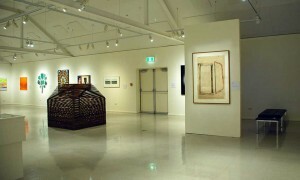 Successful applicants whose works are exhibited will also be eligible to win the $1000 Peoples Choice Award. Thank you. To protect our supporters from spam, we have enabled a double opt-in process. You will receive a confirmation email. Please respond to the email in order to be added to the list.